Superdry Authentic Pastel Tee in Pastel Mint Marl. 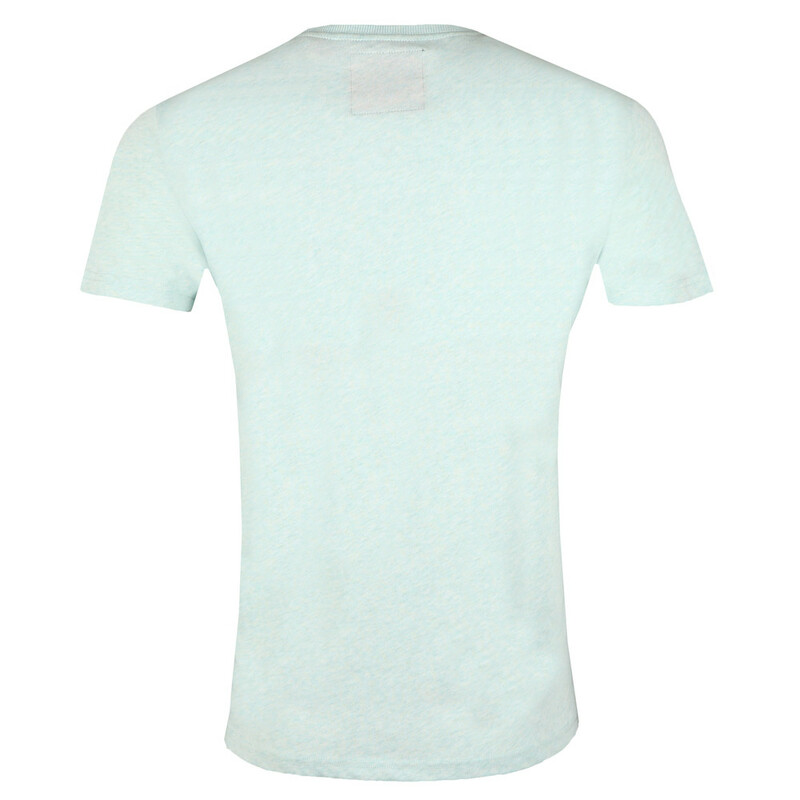 A new style tee for this summer. 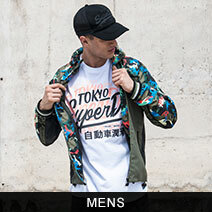 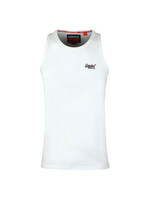 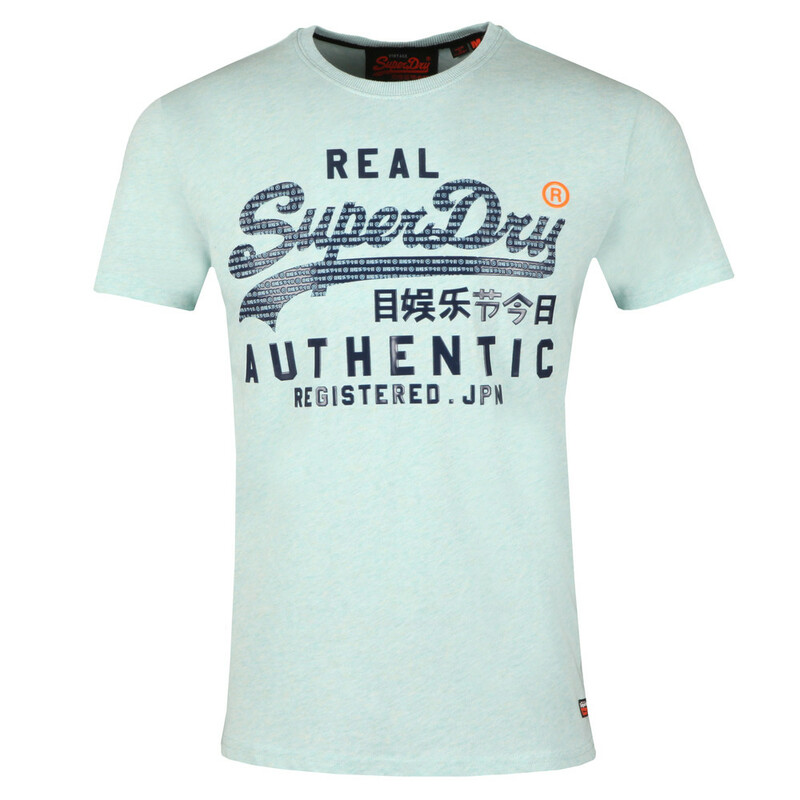 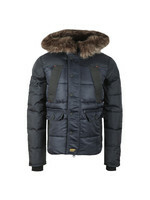 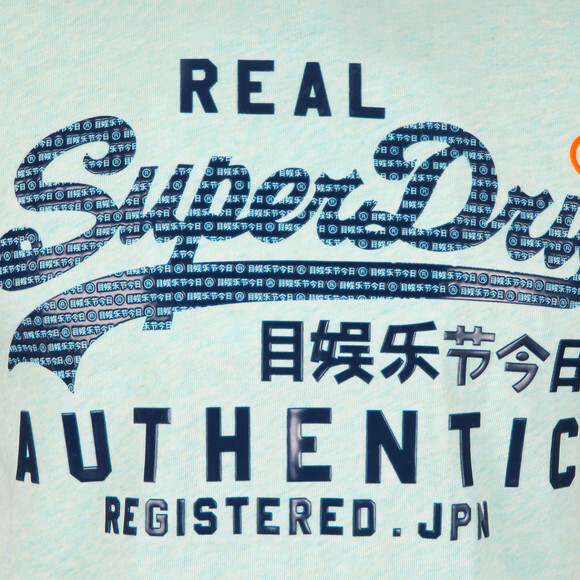 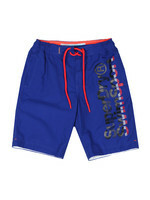 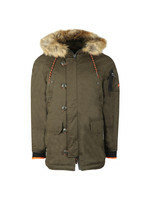 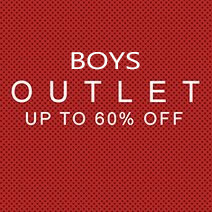 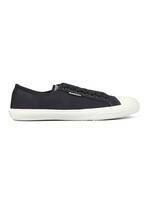 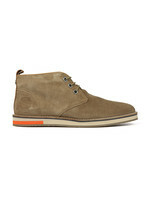 Designed in pastel colourways and given a large, rubberised Superdry logo across the chest.